What’s in a name? Apparently the TV hit show “Empire” and all those Instagram filters. It may sound crazy but it’s the facts according to BabyCenter, a pregnancy and parenting online resource that recently released what it calls the top baby names of 2015. Yes, Jackson was the number one name for boys for the third year in a row and Sophia topped all girls names for the sixth consecutive year, but parents also opted for Dre from “Empire” and Lux from Instagram. TV shows have long been been popular places for picking names. Remember all the Farrahs and Crystals back in the ‘70s or the Tiffanys and Britneys in more recent decades? Last year “Claire” from “House of Cards” and “Piper” from “Orange is the New Black” were all the rage, but in 2015 we turned channels and our attention to “Empire,” with Dre seeing a whopping 77 percent increase in popularity, followed by Hakeem and Lyon. Another popular trend this year is the use of “royal” names, and I’m not talking Catherine and William. I’m talking Royalty (up 90 percent), Duchess (up 75 percent), and Reign (up 54 percent.) Call me silly but that’s a lot of pressure to carry in a name! Working in a preschool for more than 10 years has allowed me to see baby naming trends first hand. Emily and Rachel, Tyler and Luke, and Erin and Aaron are all very common and have been for years. So are surname/non-gender specific names like Campbell, Riley, Carson, and Reagan. These names are so popular in fact, that often times I get my class list and don’t know whether someone is a boy or a girl! I do see one-of-a-kind names, which is always fun, as well as traditional giants like Matthew and Madeline. 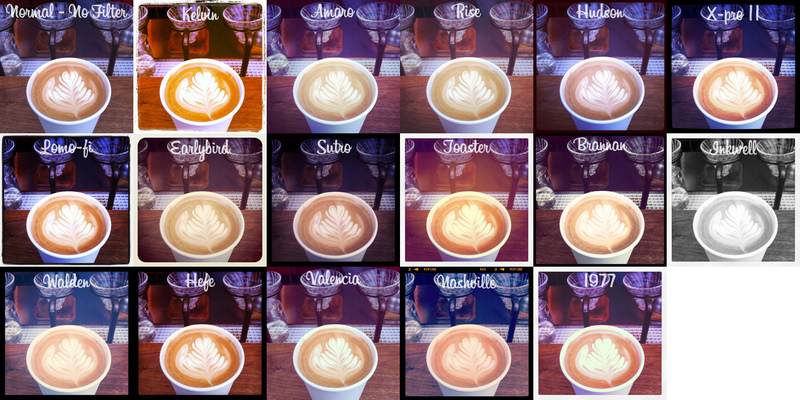 As different as names are, so are their spellings. Madeleine and Madeline. Jackson and Jaxon. Reagan and Regan. Pronunciation varies too. MadeLINE and MadeLYNN. RAYgen and REEgen. It’s all in a day’s work for me. 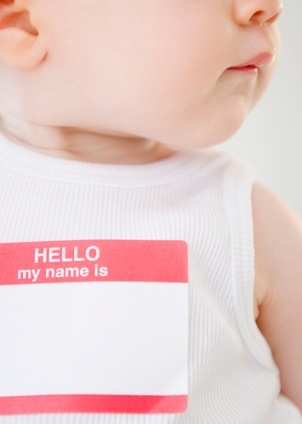 One name parents in English-speaking countries rarely if ever name their sons is Jesus. But, it is a fairly familiar name in Spanish-speaking cultures. Many a “Heh-seuss” can be found in schools and work places across Mexico and other Latin countries. Interesting, right? Another fascinating tidbit about the name “Jesus” is that it’s the Greek form of Joshua, which means “the Lord saves.” I never knew this. Even with the lack of boys named Jesus walking the hallways in America, other biblical names are always in vogue. Sarah. Matthew. Rebecca. Luke. Even Christian. Can I get an Amen?! 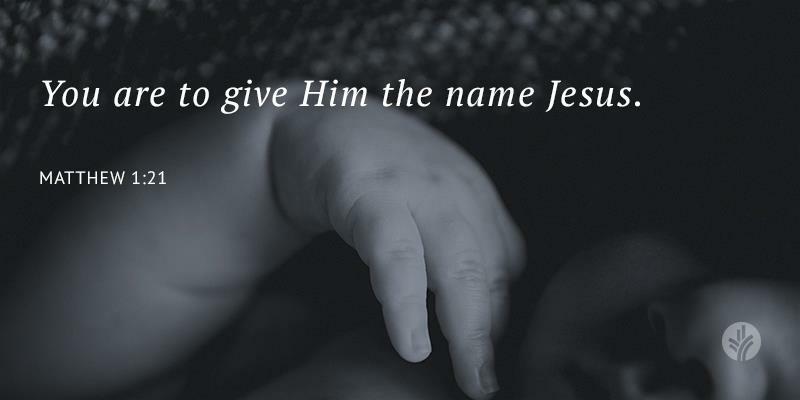 Hmmm…Amen, how would that be for a name?